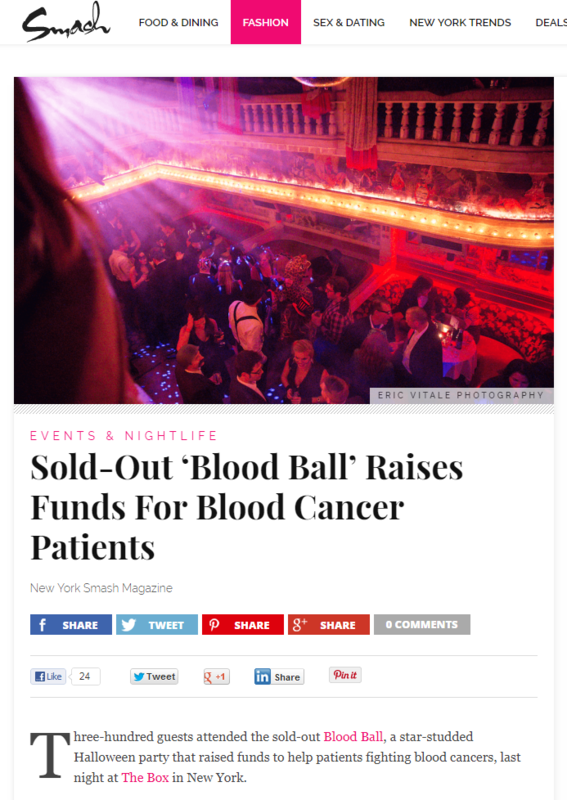 DKMS creates communications that reach countless hearts and minds. 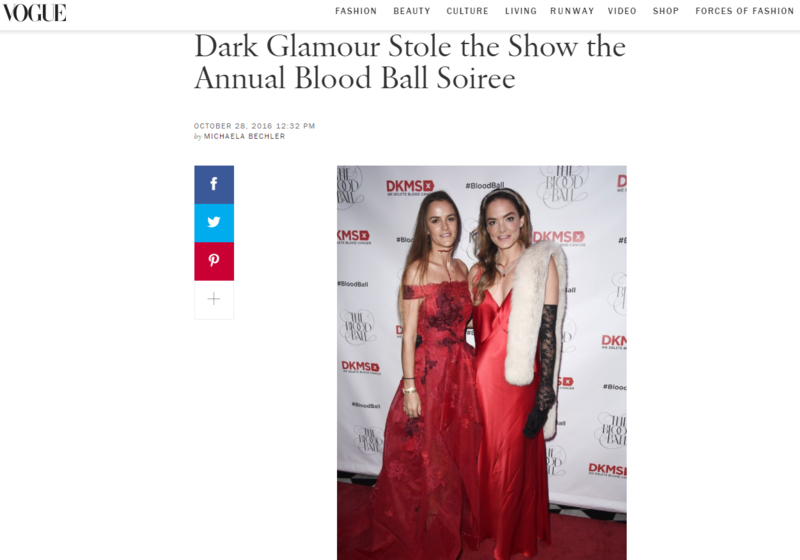 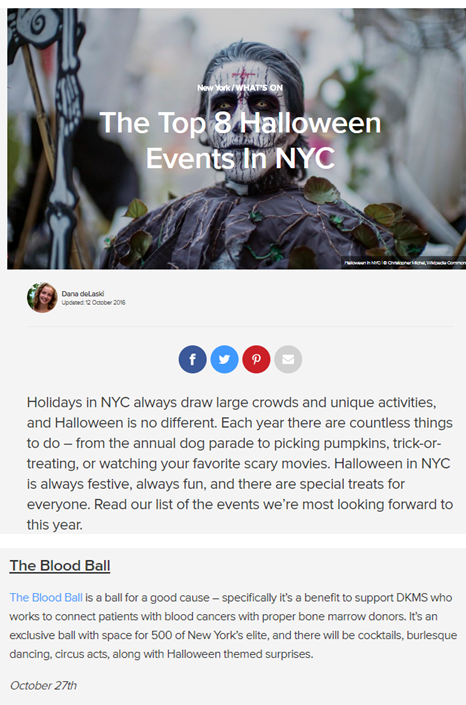 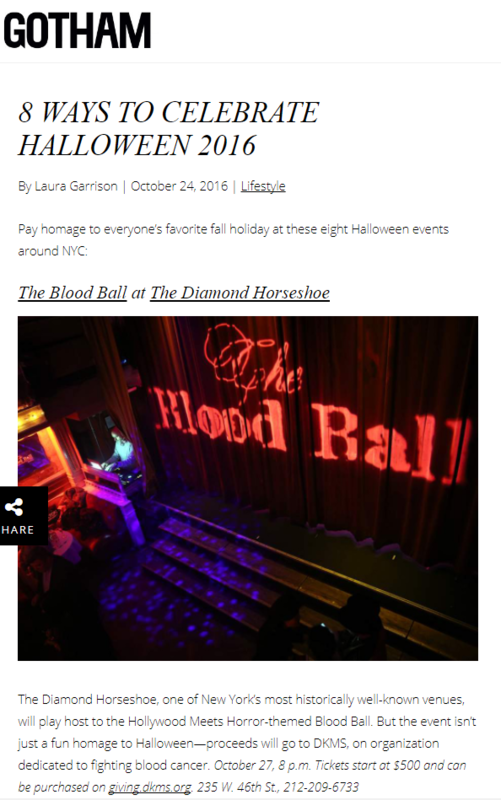 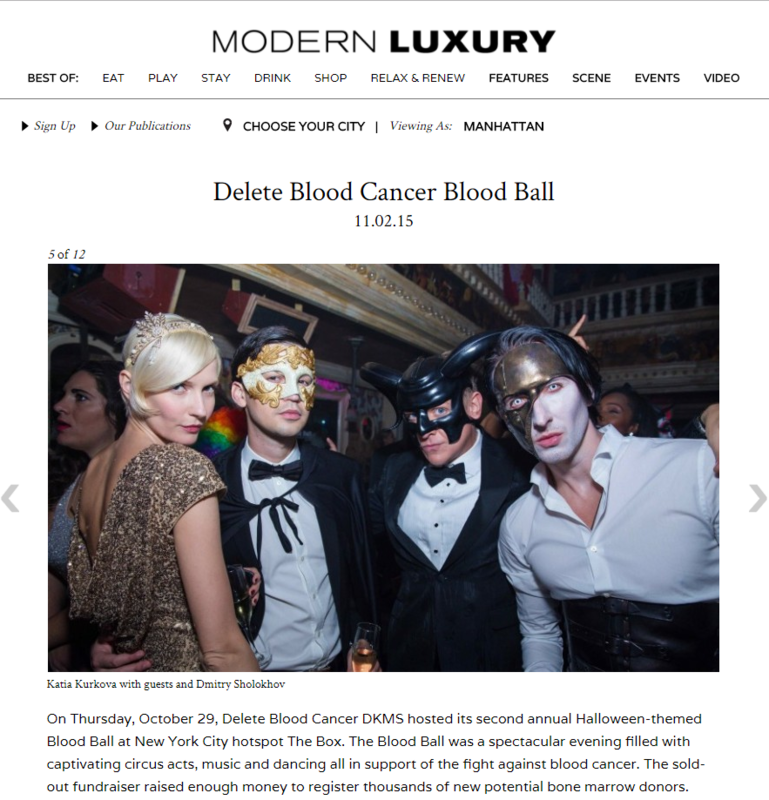 To date, The Blood Ball has secured press coverage in over 100 outlets, resulting in over 500 million media impressions and more than $50 million in advertising value equivalency. 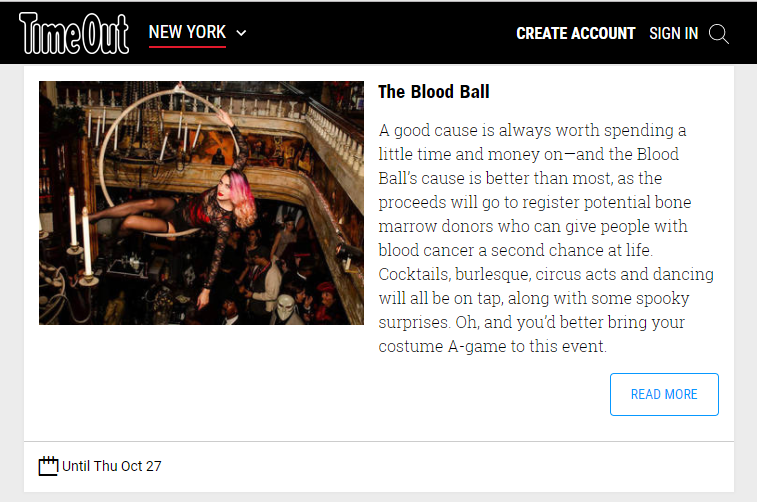 For more information, please contact Sharon Persaud at 212-209-6778 or sharonp@dkms.org.